Kristen Lundquist is a dedicated professional with expertise in women's psycho-social leadership development, intercultural & interfaith engagement, and holistic wellness (including mental health, yoga, meditation, fitness, and nutrition). Kristen serves as the Program Director for the IGE's Center for Women, Faith & Leadership (CWFL) in Washington, DC. In this position Kristen advises on issues of gender, religion & security, and manages the CWFL Fellowship Program (focusing on leadership advancement for women religious leaders), and the CWFL Advocacy Forum, which advances the leadership of women-of-faith to advocate for marginalized populations. Prior to her tenure at IGE, Kristen worked with women-focused NGOs in programming, research and development. In 2005 & 2010, she lived in the Middle East, examining women's roles in Christian-Muslim relations and U.S.-MENA foreign policy. Kristen's research focuses on the role of women-of-faith in peace/security, with an emphasis on psycho-social recovery and well-being. With the view of aiding those affected by PTSD as a result of conflict, Kristen completed an M.A. degree in Clinical Mental Health Counseling from Messiah College, and serves as a psychotherapist at The Women's Center in DC, and Grace Wellness Center in Pittsburgh. Kristen is also the Founder of The Heights Counseling and Wellness, LLC. 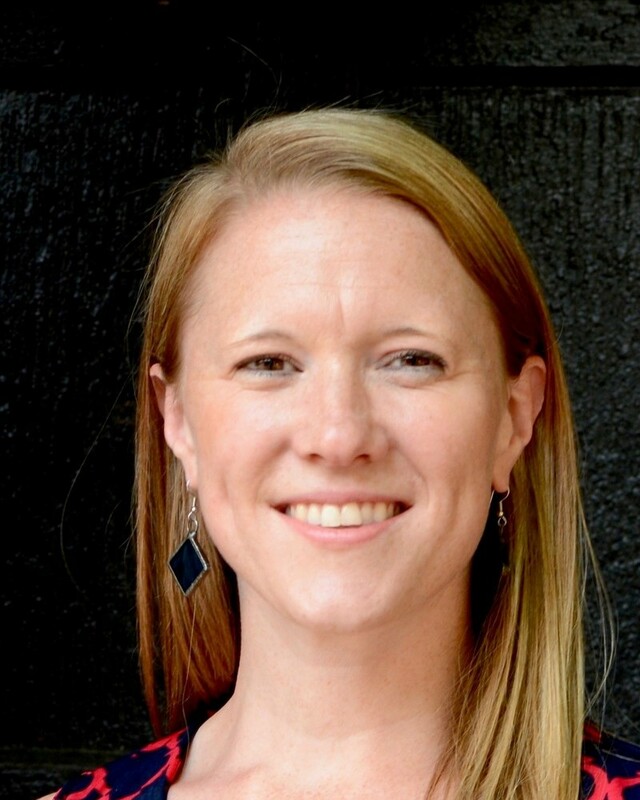 Kristen is a Licensed Graduate Professional Counselor in DC, and a National Certified Counselor. Kristen holds an M.A. in World History from Eastern Illinois University, a B.A. in History and a B.A. in Theology with a focus on Near East Languages from The University of Northwestern St. Paul, and a certificate in Religion & Conflict Resolution from Nyack College. Kristen is a certified yoga instructor through Yoga Alliance, is a Certified Personal Trainer through the National Council on Strength and Fitness, and holds a Certificate in Nutrition from the University of Pittsburgh.